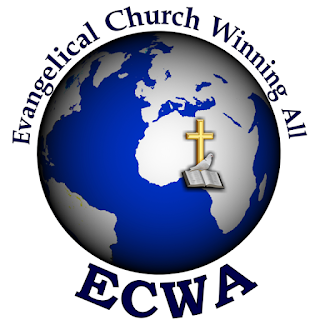 The Evangelical Church Winning All, ECWA, has alleged that higher institutions in the Northern part of the country, have been denying Christians admissions into professional courses. The church also alleged that Christians have also been denied employment on account of their religion. ECWA further expressed concern over the activities of Fulani herdsmen in the country with a call on the Federal Government to explain why no conviction had been secured against perpetrators. These claims were part of the 10-point observations made by ECWA and contained in a communiqué signed by its President, Dr. Jeremiah Gado, and the General Secretary, Rev. Yunusa Nmadu, after its five-day Pastors International Conference, held at Bingham University, in New Karu, Nasarawa State on Sunday. 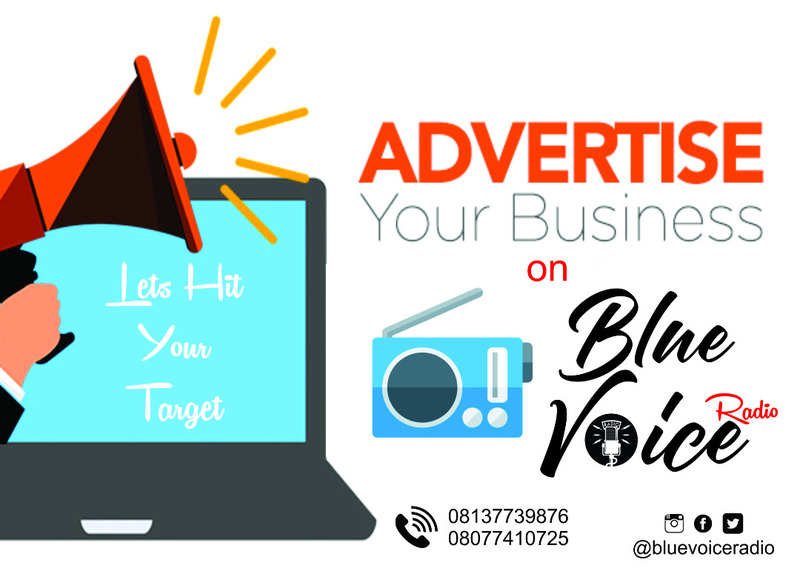 ECWA stated, “We have noticed with great dismay the negative happenings in our country, especially the northern part of this country. It is the issue of admission into universities and other tertiary institutions, whereby qualified candidates are refused entry on the basis of their faith especially into professional courses. “This does not augur well for national unity nor does it promote the tenet of equity and fairness. Many Christians have complained and we see this happening in many universities and other tertiary institutions of the North. We challenge the federal and state-owned institutions to publicly publish the list of those offered admissions. “Closely related to this is the issue of employment, where again, many qualified persons are denied employment on the basis of their faith. As a denomination, we condemn these practices and call on the Federal Government to check these happenings as they constitute a grave threat to the unity of our dear country. ECWA also threw its weight behind the calls for the restructuring of the country, describing the development as a “noble one. “The recent call for the restructuring of our nation ‘Nigeria’ is a noble one. As an indigenous church, we are aware of the injustices that have created dissatisfaction among the Nigerian people. We believe that the only way to maintain our corporate identity, as one indivisible nation, is to restructure and promote equity and the enforcement of the rule of law. It added, “The Fulani herdsmen emerged from nowhere and continue to unleash mayhem on innocent citizens in the central and other parts of this country. The silence of government in this regard leaves so much to be desired. It seems approval has been given by the government. If not, why has there not been any conviction in a court of law? “The federal and state governments should be proactive and be up to their game of protecting lives and properties. A renowned Islamic leader, speaking on the Numan killings in Adamawa State, opined that the killings of the Fulani must be handled properly or else the worst could happen. “As a denomination, we want to support the clamour for ranching rather than open grazing so as to reduce the constant clashes between the farmers and herdsmen.